For any teen, obtaining a driver’s license is one of the most important things to celebrate. However, there is the common misconception that this is the last leg of their driving education. This is actually only the beginning, and you will have to instruct your teen on bettering their driving habits and make sure they know the ins and outs of road safety. Current driving statistics state that younger drivers are having a harder time driving safely, and this statistic is steady with each year of new drivers. Recent studies have shown that nearly 25 percent of accidents behind the wheel are caused by younger drivers. The main cause is lack of experience driving. Teaching your teens about road safety is of utmost importance. 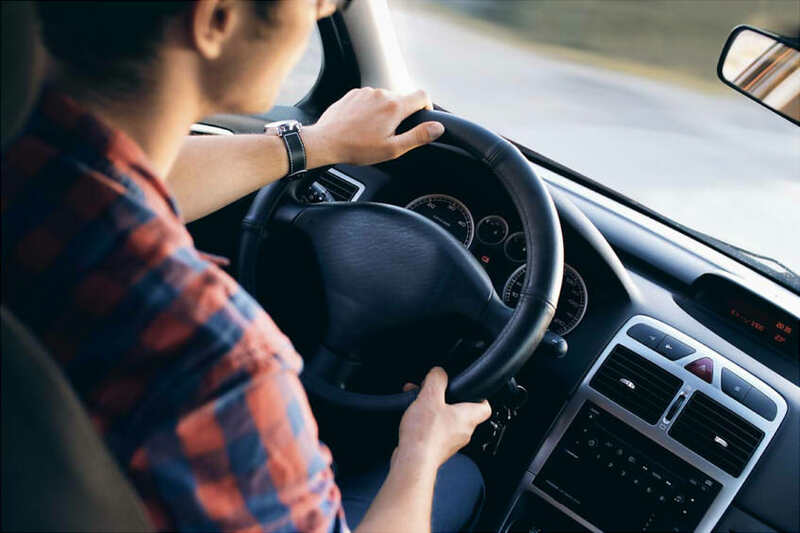 In this article, we will be going over the top 10 things to teach your teen driver to make sure they are practicing safe driving habits every day. Using a cellphone while driving is nearly as bad as driving drunk, according to recent studies. Fortunately, most states have laws in place to restrict the use of cell phones while driving, but many states still don’t prohibit it. Making sure your teen is aware that using a cell phone while driving often causes accidents is crucial in making sure they are safe on the road. Of course, there will be situations where they will just need to use their phone no matter what. Teach them that if they need to use their cell phone, they should pull off the road in a safe spot, make sure to turn on the hazard lights and use the phone then. Texting is the most common thing teens use their phones for, and it is also one of the easiest ways to get distracted while driving. Typically, we are distracted approximately four seconds when texting in the car. Being distracted for so long is more than enough time is to cause a deadly crash. Explain this to them by using examples and questions. Ask them: “Would you close your eyes for four seconds while driving?” Also, a great way to demonstrate just how dangerous it can be is to ask them to count the 4 seconds while driving. This will make them realize just how much ground the car covers in such a short time, especially at higher speeds. Teaching your teen about every aspect of the vehicle and making sure they really know the car they are driving and what it’s capable of is a good way to keep them safe. Make sure your teen checks everything before starting the car – they should properly adjust their seat and mirrors, fasten the seatbelt, put the phone away and make sure all the systems are operational. Familiarize them with the dashboard – knowing all the lights and notifications is key. Imagine getting a notification about something being wrong and having no idea what to do. This is why it’s important that they pay attention to these things as well, even though it may seem not as exciting to your teen. Making sure your teen understands traffic laws is important too, not only to their safety, but also for the safety of every other driver, cyclist, and pedestrian on the road, too. Work on reviewing them together. 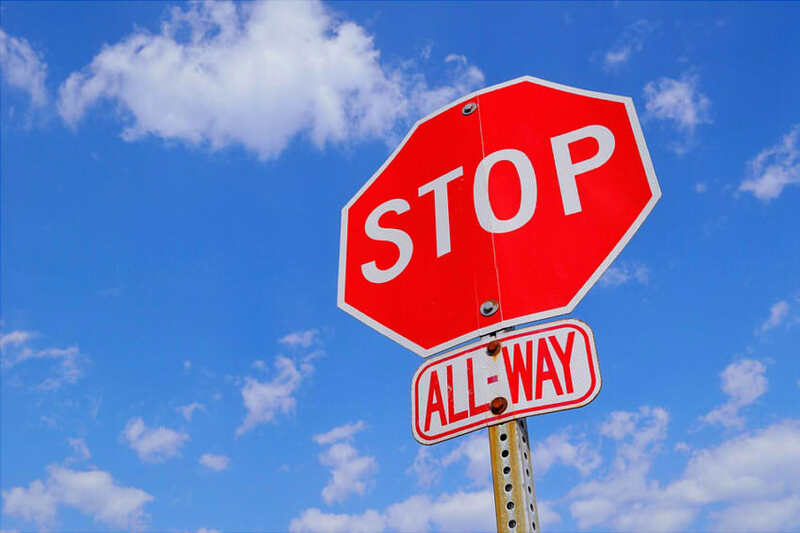 From stop lights to safe driving speeds, your teen should not only know local traffic laws but also have a habit of checking out the laws of other states as well, so they are not caught off guard because of differences. It’s self explanatory why headlights are needed during nighttime, but teaching your teen why headlights are used during the day as well will help them build a very good, safe and useful habit.Headlights are not only used to see the road ahead of you, but also to alert other drivers that you are there. Your car will be more visible even during sunny days, but this habit will be especially important during bad weather, like a really heavy downpour when the visibility is extremely limited. 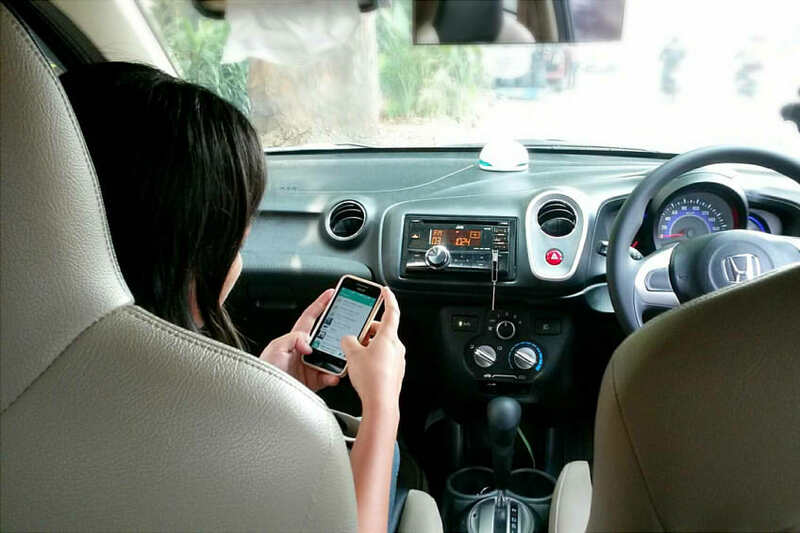 Although cell phones are definitely the main distraction in many cars, they are only one source of distraction for teens and mature drivers alike. Other distractions include listening to music (especially loud music), eating, drinking, changing radio stations or songs and more. The more distractions there are simultaneously, the higher the risk for your teen to be involved in an accident. This is why it is so important to teach them how to minimize distractions. For instance, having passengers in the car is also a distraction, especially if they are also teens. 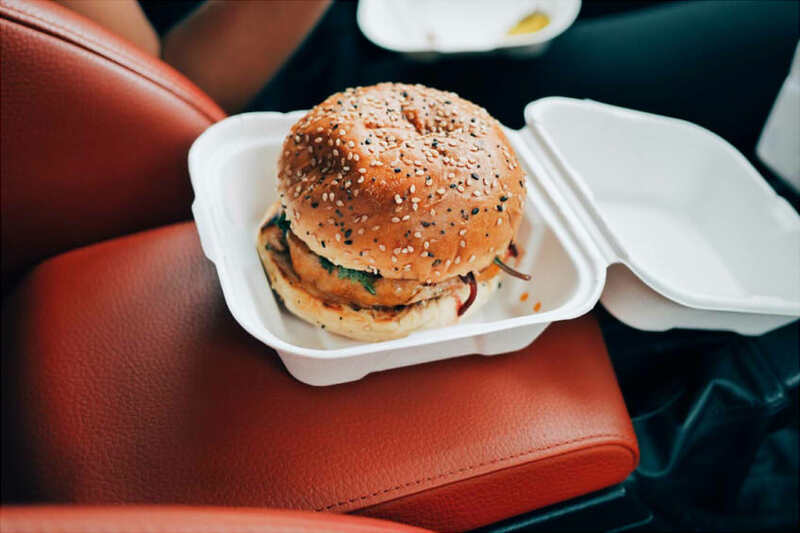 This doesn’t mean that your teen should drive their friends, but you have to teach them that they have to be in control of the situation in the car. If the friends are too loud, they have to be able to quiet them down and maintain focus. This may be one of the hardest aspects of driving for everyone, and especially for teen drivers. The faster you help them learn and manage various parking techniques, the more confident they will feel about driving. It’s best to begin by practicing their parking is an empty parking lot to ensure they have plenty of empty space to drive and practice in. Then, you can work up to more crowded lots and street parking. You should also make sure that you focus on every parking type, such as parallel, front, and reverse. Defensive driving means that your teen has the know how to look at the road ahead and address any obstructions to their driving. Being aware of everything that is happening ahead, on the sides of the road and behind the car is key of defensive driving. Your teen should know how much distance to keep, and that the distance needs to be bigger the faster they drive. 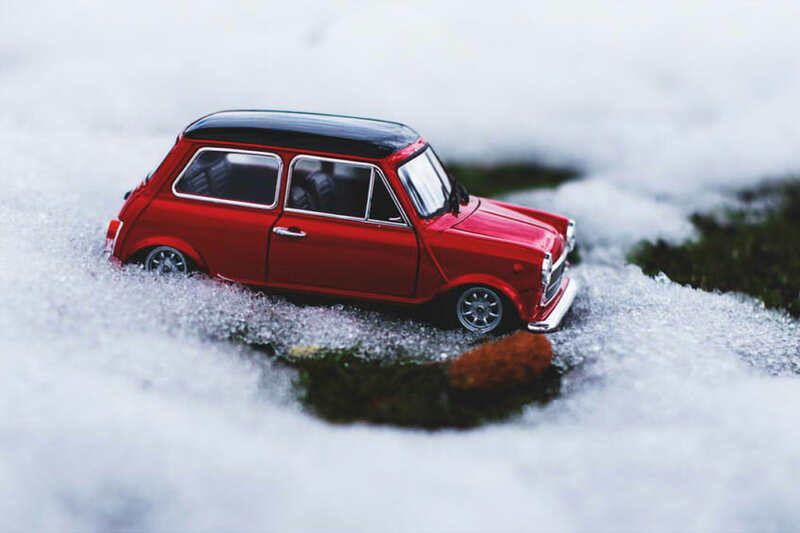 Also, be sure to teach your teen about driving in all weather conditions: it’s not always going to be sunny - knowing how to drive in a downpour, low visibility, fog, snow, ice and dark is key in making sure they are safe and they become great drivers. There are defensive driving courses listed . There will be situations when it will be hard to determine who has the right of way. When this happens, it’s best to let others go first – losing a few seconds doesn’t matter, your teen will remain safe. Also, make sure your teenager knows that sometimes there will be situations where other drivers will try to bend or outright break traffic regulations. They should let such drivers do whatever they had in mind. Let’s review on of the best examples: merging. The driver usually stays in the forward lane as much as possible only to cut off into the turn lane before most others who are already there. Although such actions infuriate even the most senior of drivers, letting them merge is the best course of action: sure, they managed to get away with it, but it’s always better than causing a congestion because “I have every right to NOT let them merge because they are a bad driver,” or worse, causing a traffic accident. It is your job as their parent or guardian to make sure they know how important driving below the speed limit is. Obeying the speed limit is the only proper way to drive. 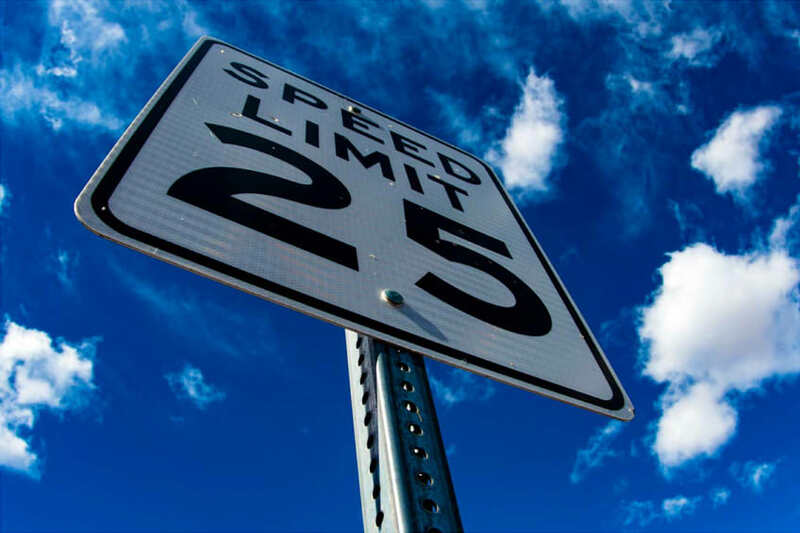 Sometimes the speed limits might seem excessive, but it’s always better to obey it than do otherwise, even if everybody else is driving above it. Some might argue that you have to adapt to the current conditions and if everyone is driving above it, you should to, because otherwise you are slowing down traffic. This might be agreeable to some point, but NOT for teen drivers – their lack of experience is a risk factor, so obeying the rules is the best course of action. Driving above the speed limit can be risky for them because they are not as skilled at driving or gauging the speeds of other cars on the road. Suggest creating a contract between you and your teenage driver. This is a great way to lay down a few guidelines and ground rules for how your teen should act behind the wheel. The contract should set forth general rules for driving, safety rules, other usage rules, and guidelines for practicing. It would be best to write up the contract together with your teen so both of your needs are met. You can find some examples online to get a better idea of what to write. Teaching your teenager how to drive safely can be a very nerve wracking thing for everyone involved. However, with these ten things in mind, your teen will be a great driver in no time at all. You play a key role in teaching your child to be safe when they are on the road, even when you are not in the car with them. Limit distractions, practice defensive driving, and make sure they pay attention to the speed limits. By teaching your teen the ten things listed above, you will not only make the roads safer for your teen, but also for everyone else, too.